Support for your favorite charities while you shop. Enroll your existing credit or debit cards and participating merchants automatically return a portion of each purchase to the charities you choose. There has never been an easier way to give. There is no cost to enroll and your information is private and secure. 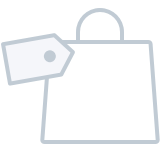 Shop with participating merchants as you normally would. Merchants contribute to your favorite charities on your behalf. Enrolling is easy, free and secure. Link whichever credit or debit cards you want to use. No coupons or codes needed. Enroll for free. 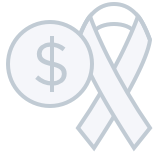 The merchants pay a portion of each purchase to your selected charities. 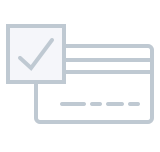 The program, on a read-only basis, only verifies transactions with participating merchants. Your cards can't be charged and money can never be moved. Your information is never shared or sold. We use the same 128-bit high-level encryption as your bank. Choose from over 1 million charities. Thank you! We'll follow up with you soon.